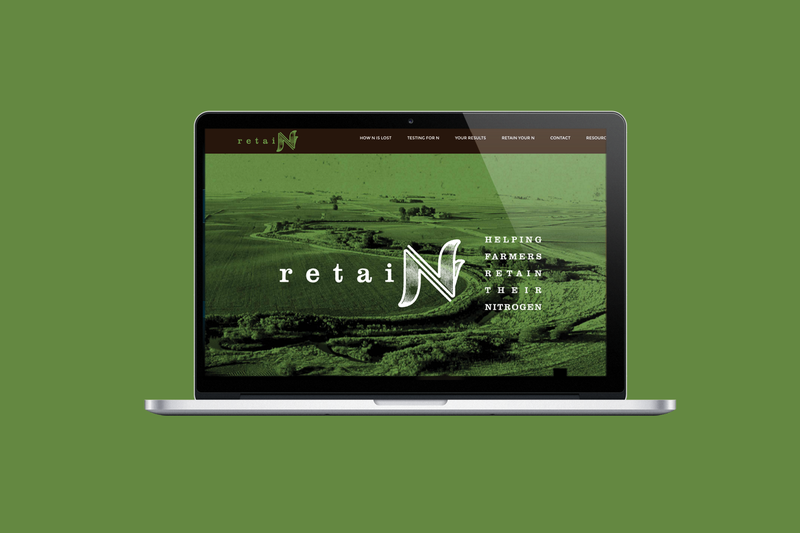 Farmboy was contracted to develop branding, packaging design, booklets, and website for the “retaiN” initiative. 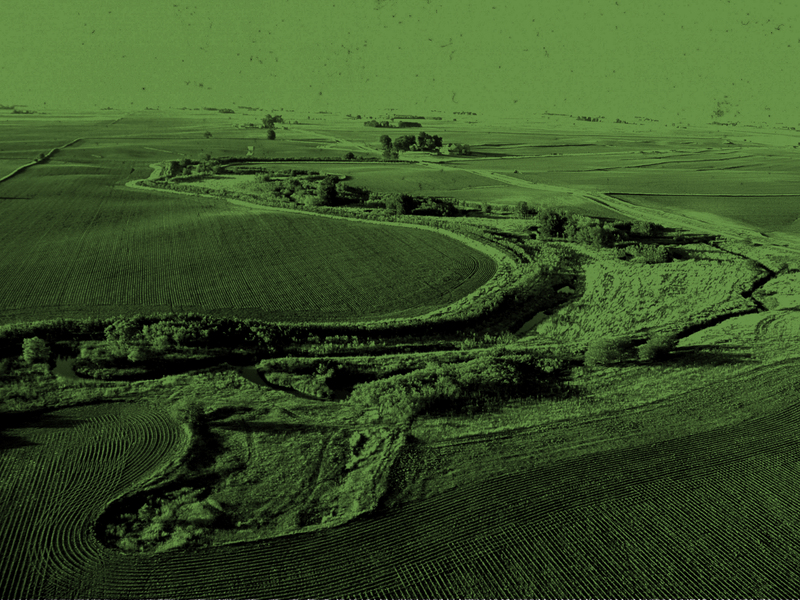 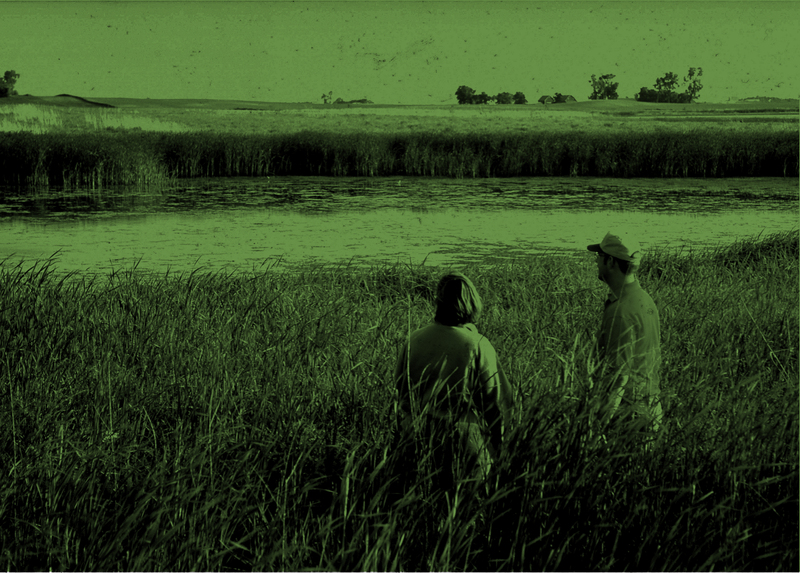 The retaiN initiative is a collaboration between Conservation Districts of Iowa and Iowa State University Extension and Outreach and Iowa Learning Farms with support from the Iowa Department of Agriculture and Land Stewardship, Division of Soil Conservation and Water Quality. 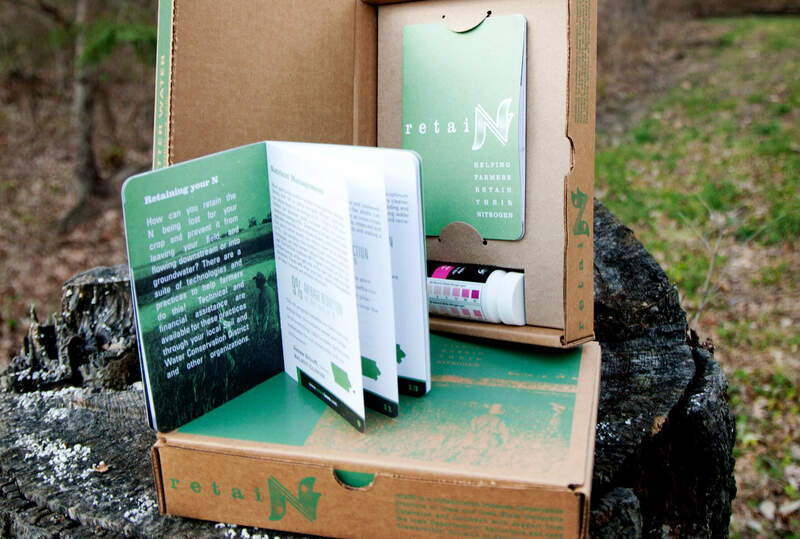 retaiN seeks to give farmers the tools and information they need to make the best conservation decisions on their land, starting by helping farmers test for, understand and retain their nitrogen. 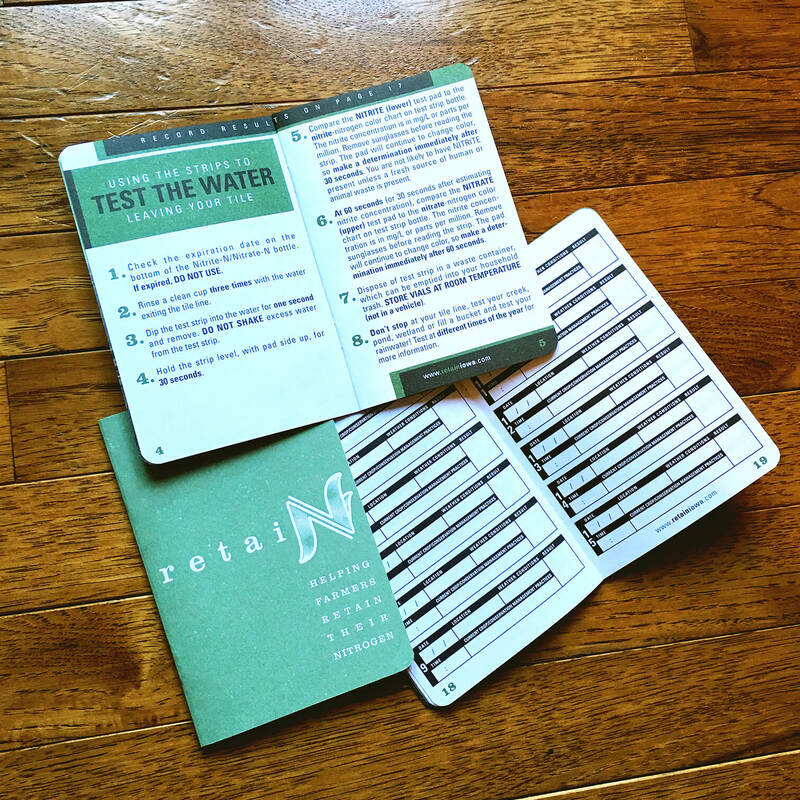 Testing-kits were sent to hundreds of farmers all over the state of Iowa.